Miner’s Marsh, located in Kentville, Nova Scotia, is an extremely popular nature area, which supports a variety and abundance of wildlife. 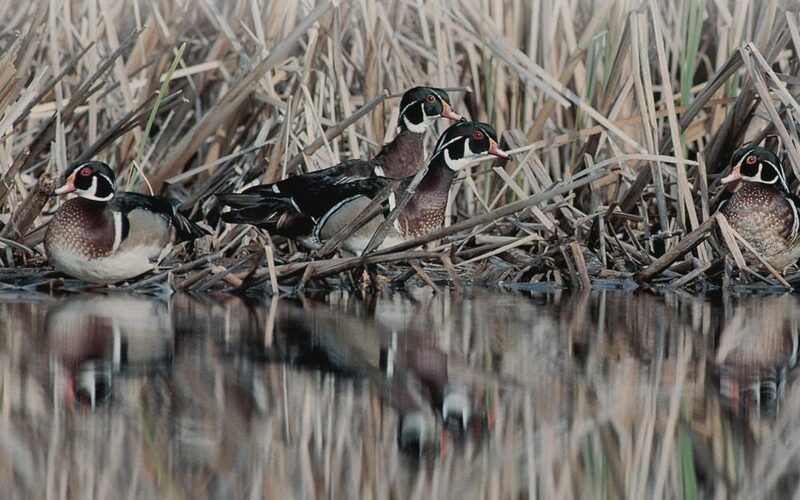 Here, you can see such wildlife as American black ducks, wood ducks, bald eagles, muskrats, dragonflies and a broad variety of other waterfowl and wildlife. This project, funded by numerous community supporters, including DUC, boasts a 1.5-kilometre walking trail, a bridge, a viewing platform and interpretive signage. The trail, which can also be accessed by bicyclists and has portions that are wheelchair-accessible, brings visitors around Miner’s Marsh.